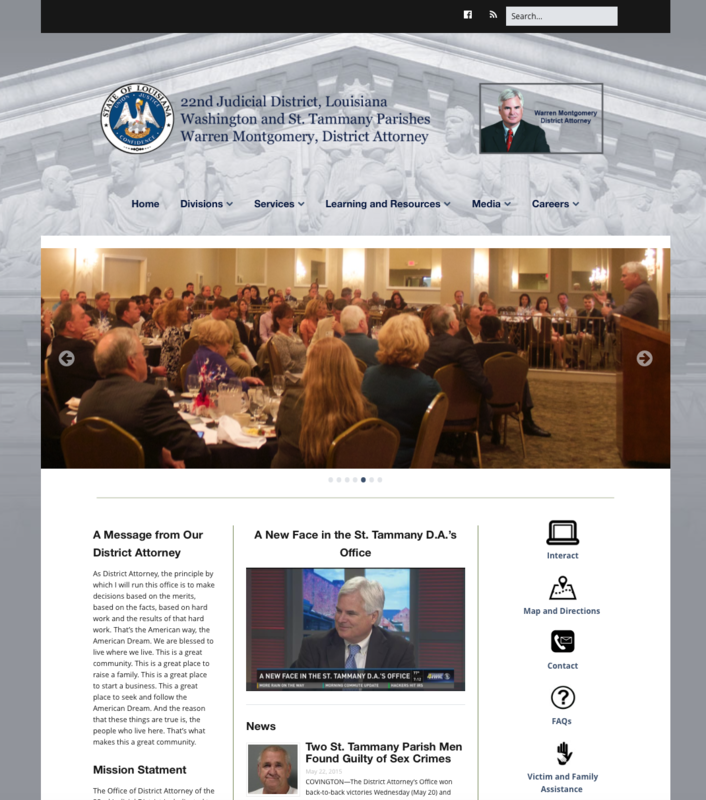 COVINGTON—District Attorney Warren Montgomery launched a new website (www.damontgomery.org) Tuesday (June 2) to provide easy access to news and information about his offices in St. Tammany and Washington parishes. The site is easy to navigate and provides lots of updated and new information about the departments and services offered by the District Attorney’s Office in the 22nd Judicial District. Among the highlighted services are the specialty courts—Adult Drug Court, Sobriety Court, Re-Entry Court, Behavioral Health Court, and Family Preservation Court. The specialty courts, operated by the judges, target specific populations and provide resources to address their needs. It is an approach that has proven to be less expensive and more effective than traditional correction and supervision procedures. Public events that involve the District Attorney’s Office will be listed on the website’s calendar. 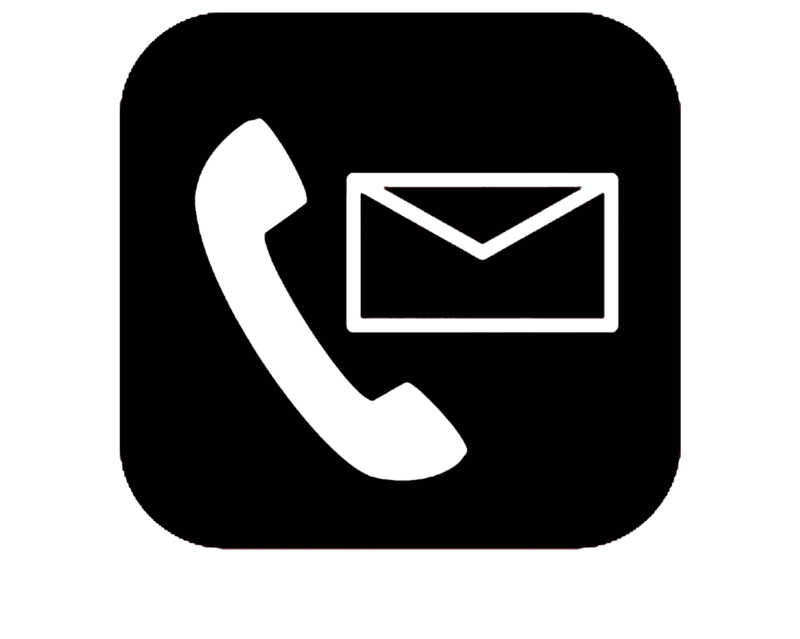 Links to other helpful websites and direct contact information for the various departments in the District Attorney’s Office also are included. The Learning and Resources category offers basic information, such as what a District Attorney does and what to expect on your day in court. Answers to some of the most common questions can be found in the Frequently Asked Questions (FAQ) section. Photos from a host of news and community events are featured on the site, and the office expects to produce multi-media presentations regularly. The website will be overseen by digital specialist Shawn Smith.